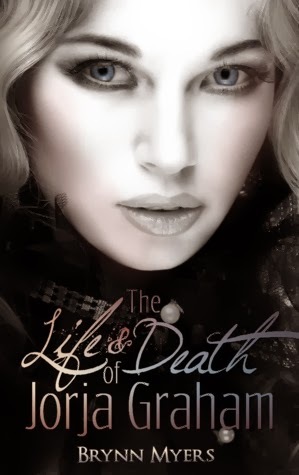 THE LIFE & DEATH OF JORJA GRAHAM. Not every romance has a happy ending. Oh this teasers made me interested!! 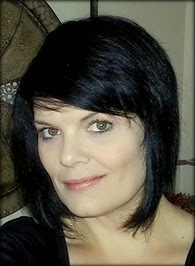 Brynn Myers is an adult paranormal romance/urban fantasy author. After considering writing a hobby for years, she's finally decided to turn her passion and talent into a career. She came into the paranormal book genre later than most but has always loved fairy-tales and all things magical. 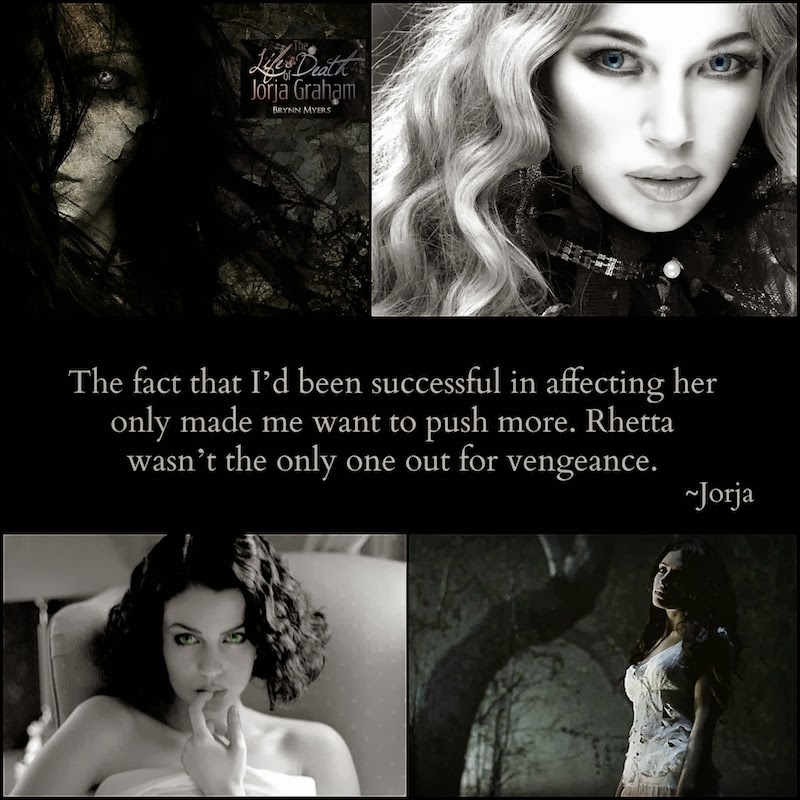 She uses that love to create her own charmed worlds by writing stories involving passionate, strong willed characters with something to discover. Brynn lives with her family in the Brevard County, Florida area.